Decided you want to purchase a vehicle at a public auto auction, but don’t know where to find one? 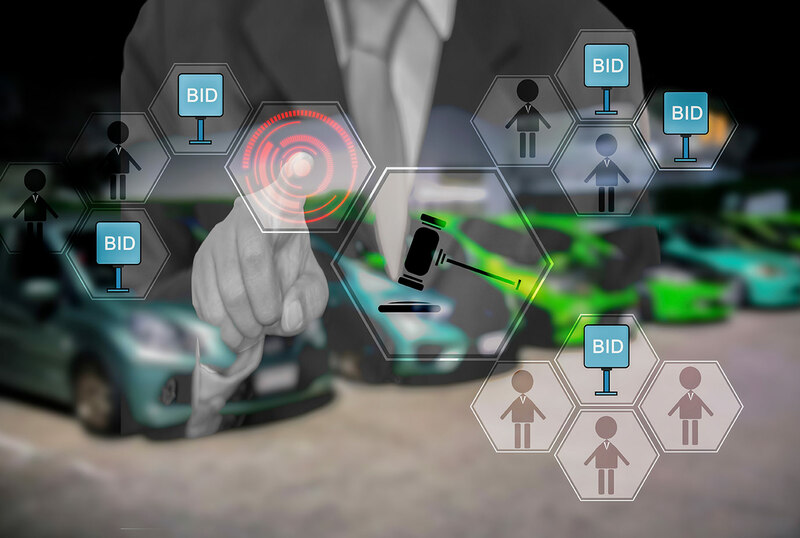 With auto auctions becoming more popular than ever, the question of “how to find public auto auctions near me” gets asked all the time. If you want to score a deal of a lifetime at a motorcycle auction, it helps to know a few insider tips. 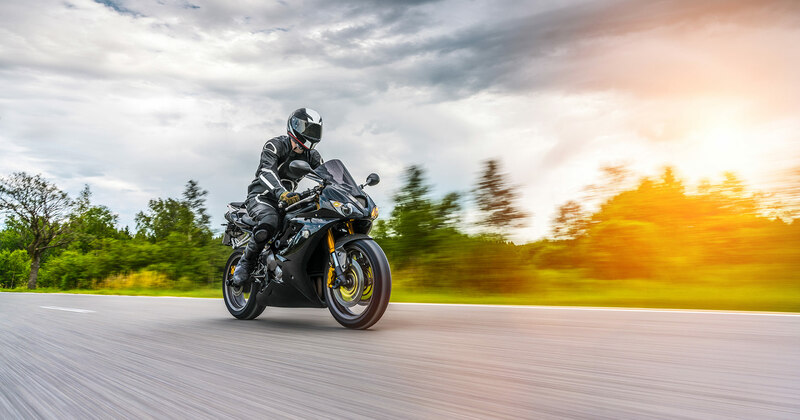 Lucky for you, we have outlined the most important stuff you need to know before bidding at a motorcycle auction! So, what are the top things you need to know? 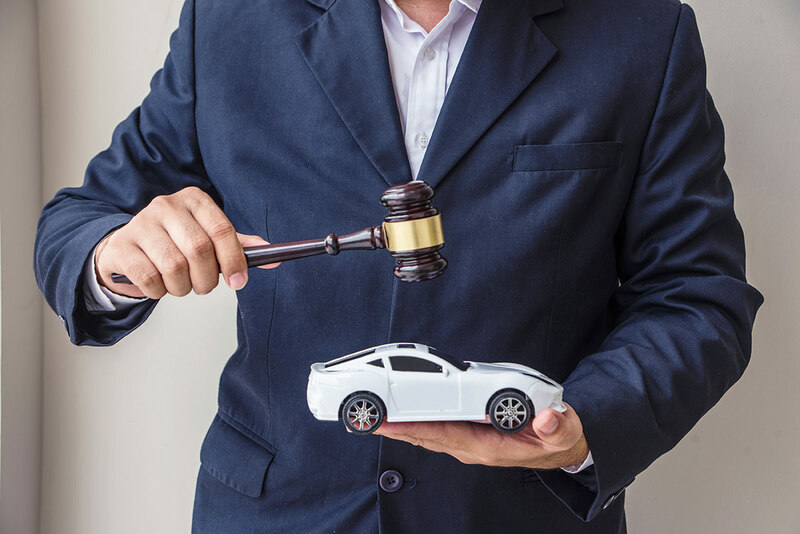 If you decide to pass up on going to a dealership to purchase a car, local car auctions are your best bet! 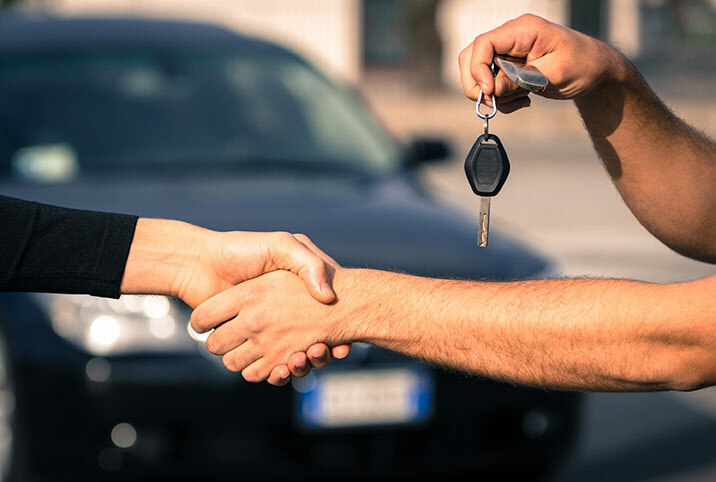 Aside from the thousands of dollars you may end up saving, you’d also be given access to a tremendous library of high-quality vehicles, not to mention the relief you get from steering clear of high-pressure and pushy salespeople at auto dealerships. Thousands of people every day score amazing deals at public car auctions. These folks wouldn’t have gotten their dream cars at the price they’ve bought it for had they opted to buy from a car dealer. 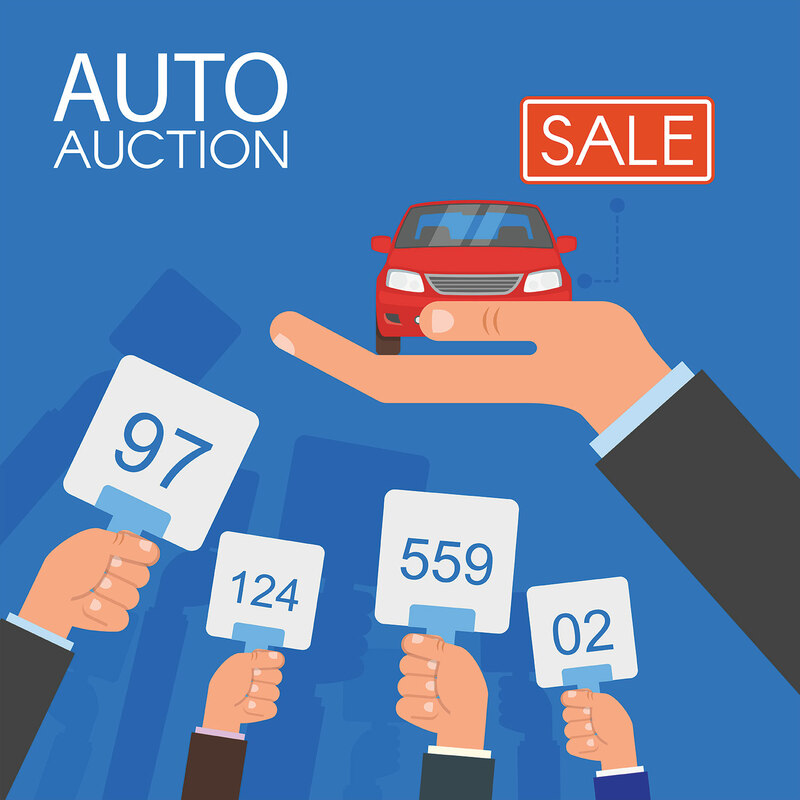 If you’re someone who’s concerned with budget, participating in public auto auctions is an awesome way to purchase a vehicle AND save money. If you’re in the market for a secondhand car, we’re here to lay out the top 3 benefits of purchasing a used car. Most of the time, when people think about a used car, they imagine a beat-up clunker with peeling, flaky paintwork, rusted rims, an interior that looks like a pack of wolverines have lived in it, and a “for sale” sign plastered across its windshield. Take this image out of your head because not all used cars are junk. Looking for a quality used crane that you won’t have to pay through the nose to purchase? 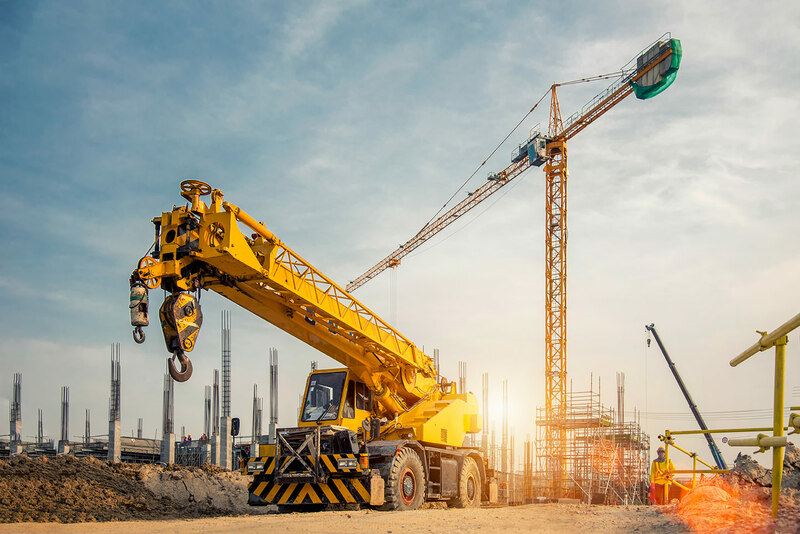 If you’re an independent contractor or you own a big company, choosing to buy used cranes can prove to be a wise decision that would help you save hundreds or even thousands of dollars. 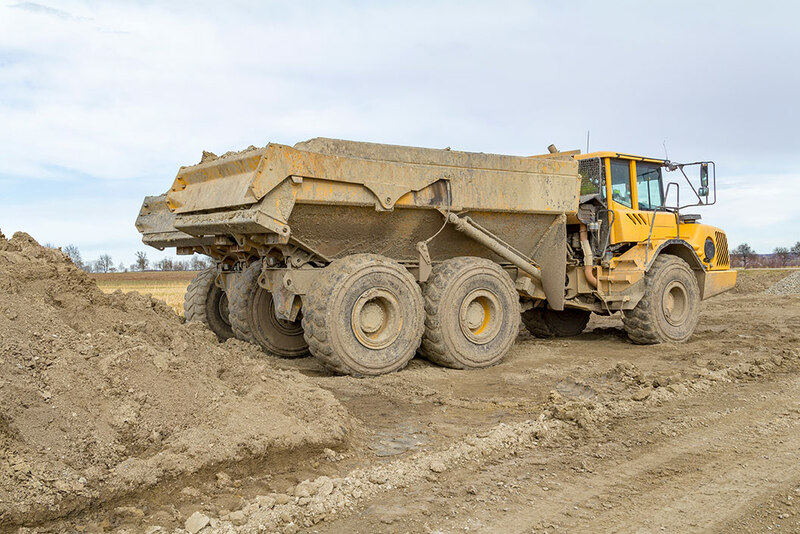 If you’re someone who needs to lug demolition material or asphalt around, and you’re looking to purchase the right dump truck for the job without breaking the bank, we have one thing to say to you — buy a used dump truck at auction!